The biggest shopping weekend of the year is upon us, and millions of Americans will be looking for the best deals in-store and online. 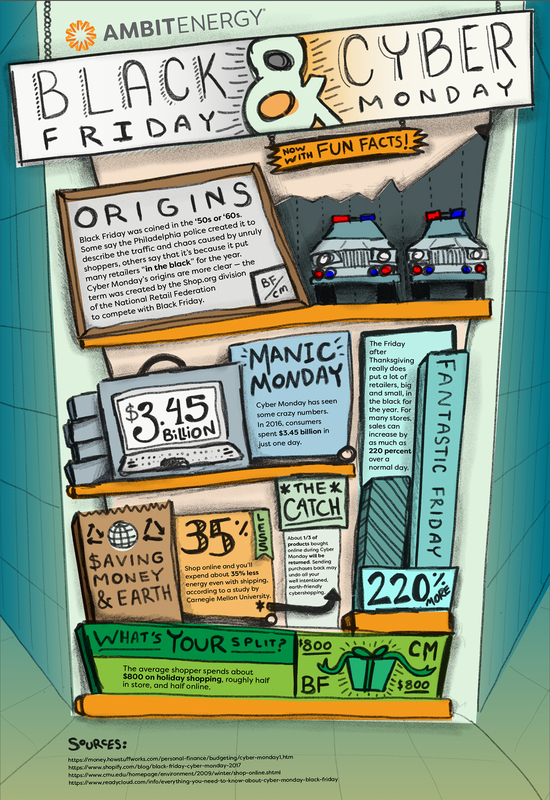 Here are some fun facts before you head to the mall or turn on your laptop. How Safe are Smartphone Apps?